What it is : Specially formulated to stay put for 12 hours-it's waterproof, smudge- and transfer-resistant-this richly pigmented pencil glides on smoothly and delivers intense definition. Includes a sharpener to ensure pencil-point precision. Who it's for : Anyone who prefers the convenience of a pencil to line her eyes. Why it's different : Pigment-rich color applies easily and precisely and wears for hours. Explore the entire range of Eyeliner available on Nykaa. 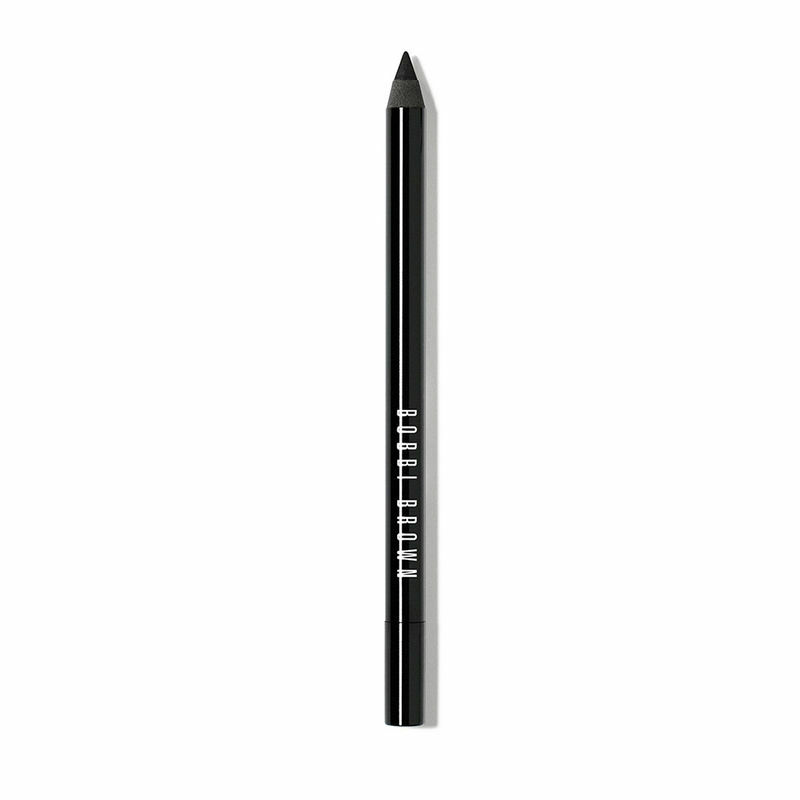 Shop more Bobbi Brown products here.You can browse through the complete world of Bobbi Brown Eyeliner .